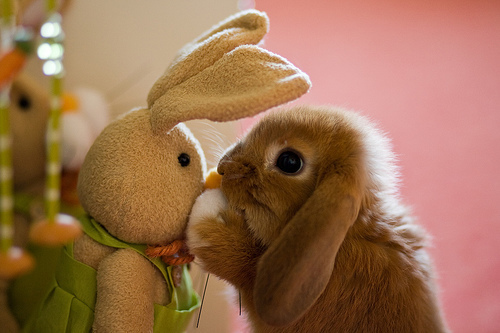 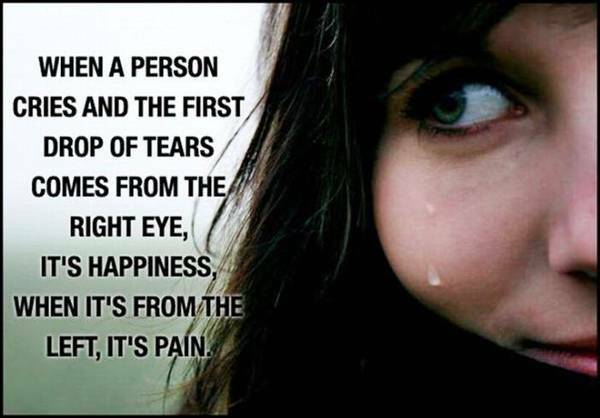 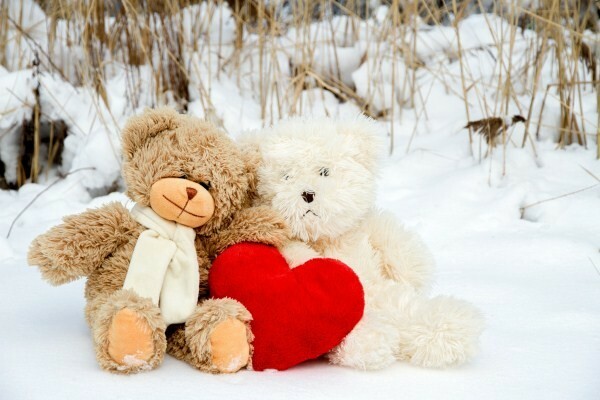 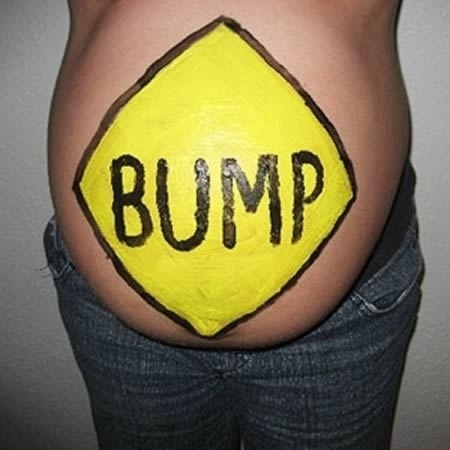 PregnancyÂ is most delightful time for every women’s life. 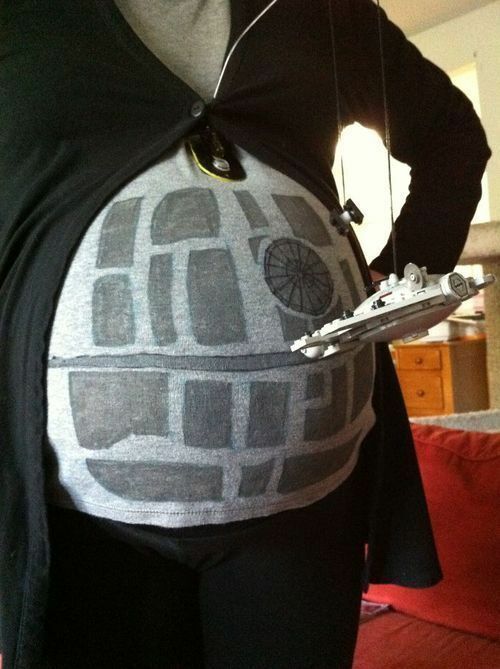 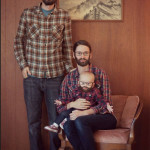 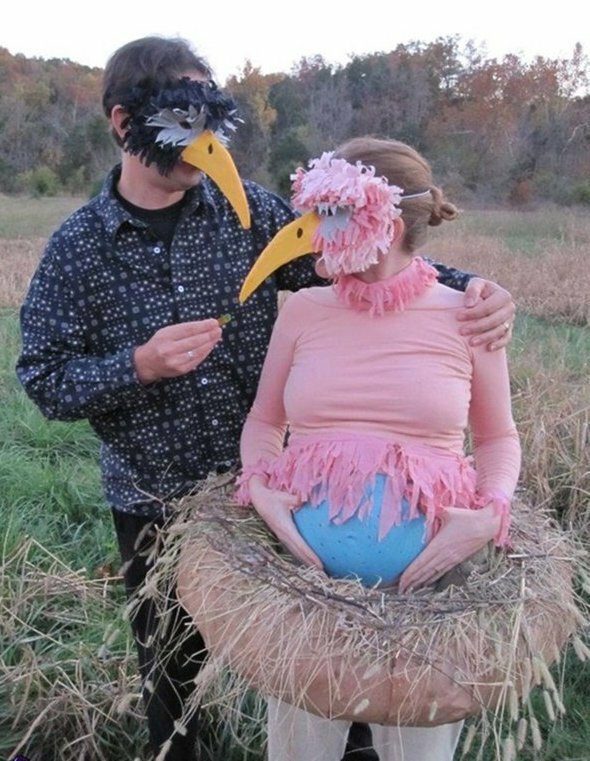 There are hundreds of cute and funny pregnant costumes available that couples love to use and enjoy the precious moments of their life. 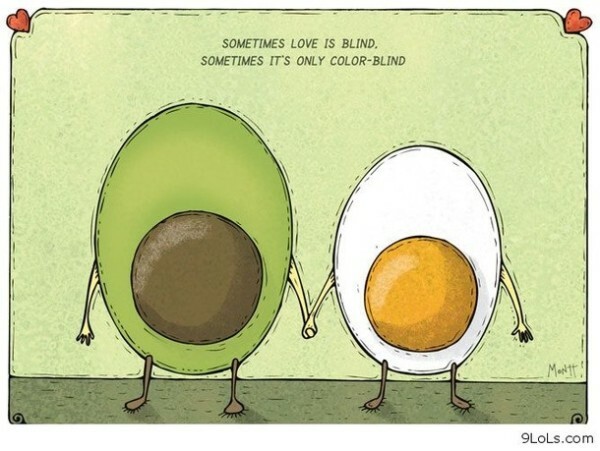 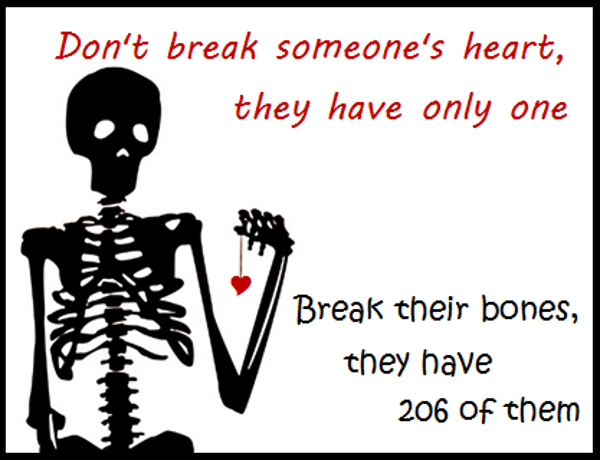 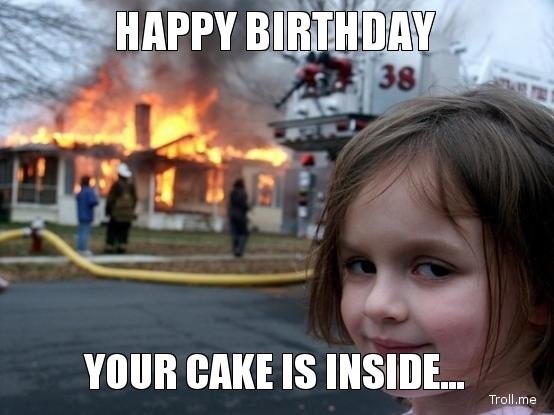 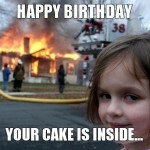 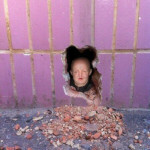 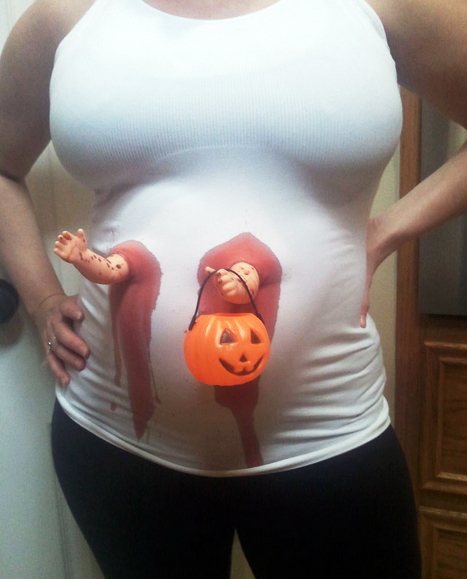 And when Halloween comes everyone selects a costume that suits him or her best. 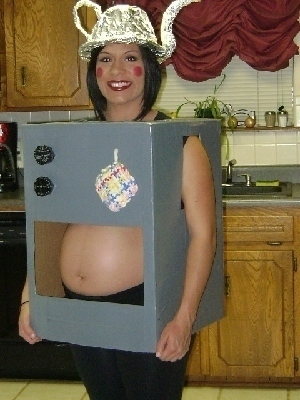 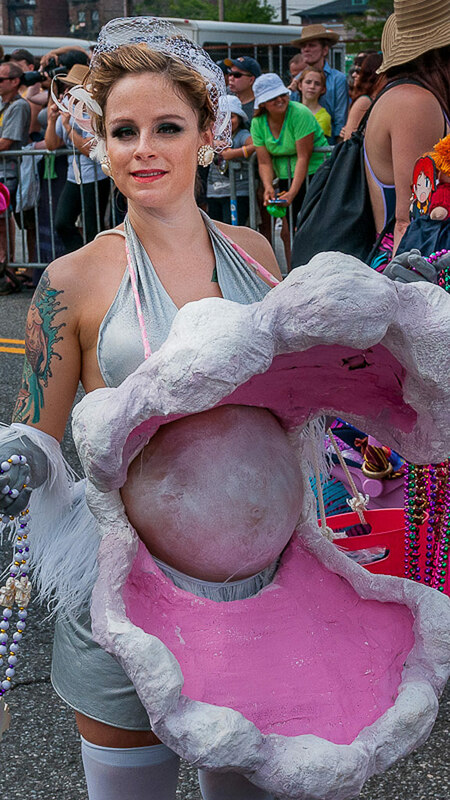 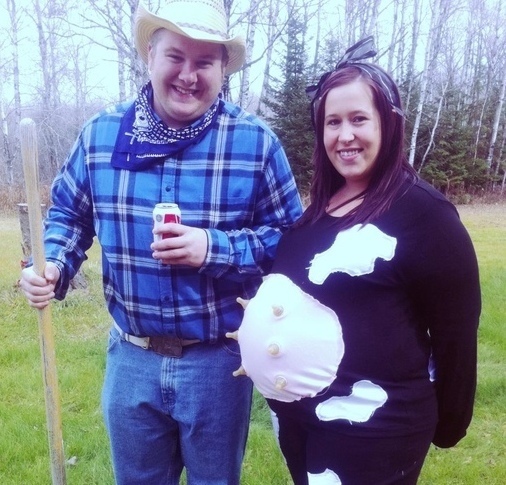 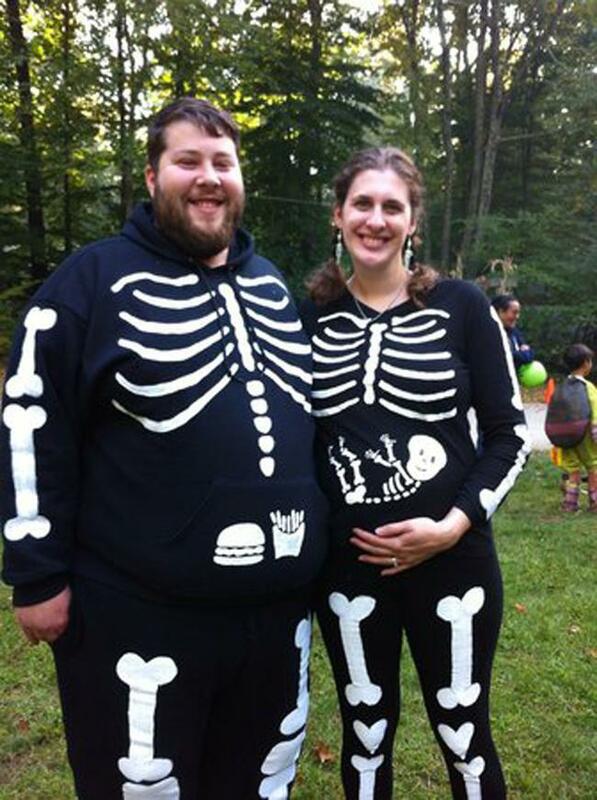 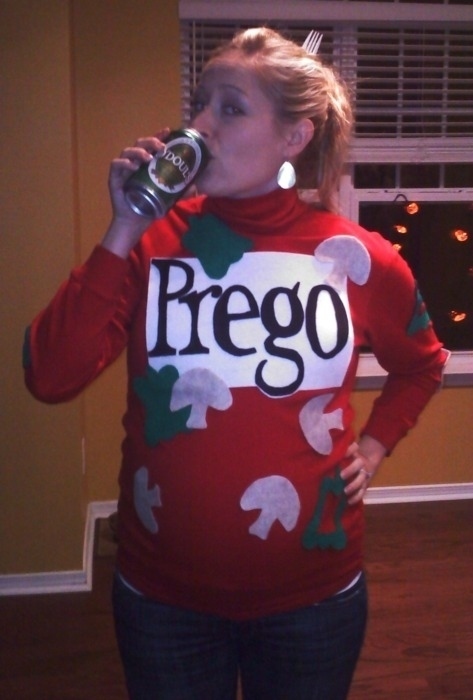 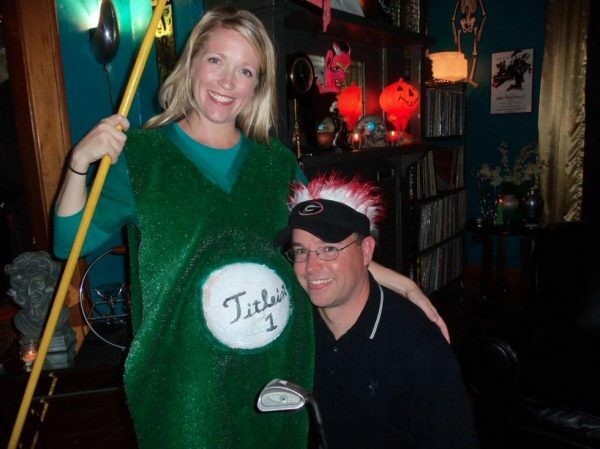 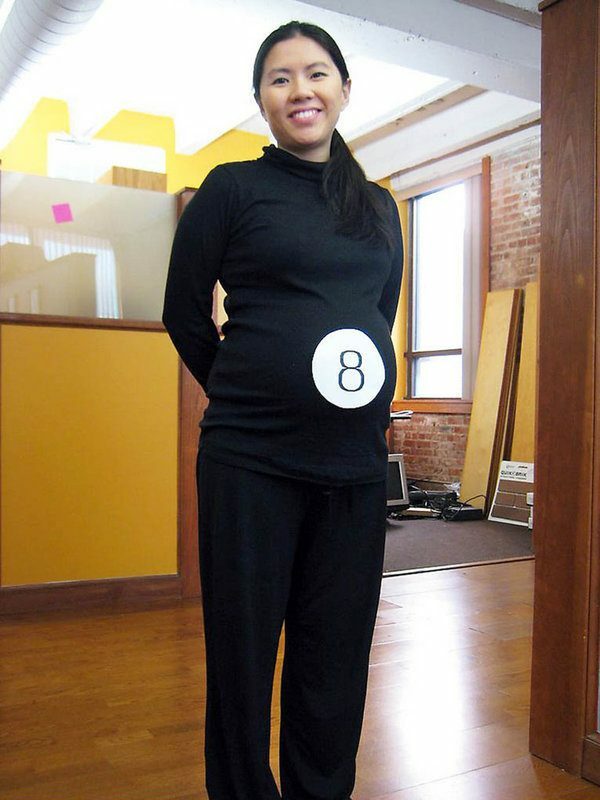 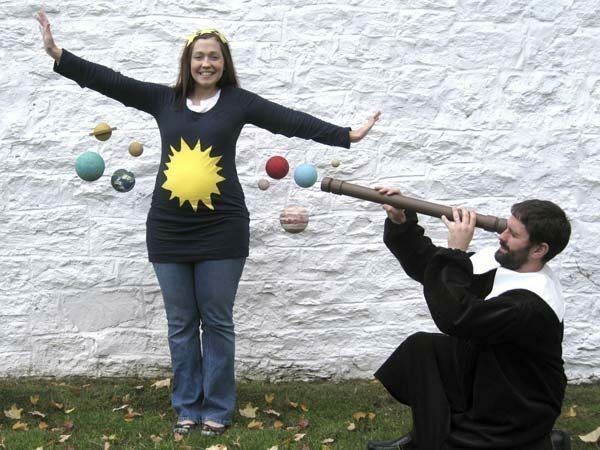 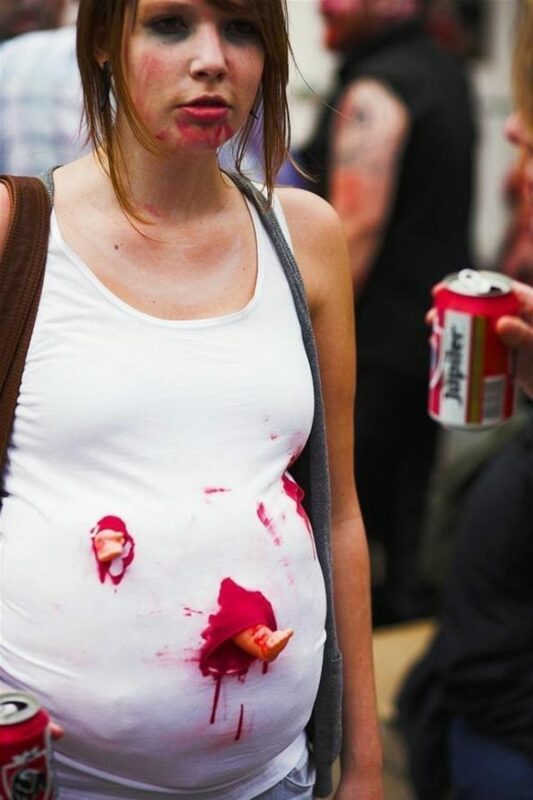 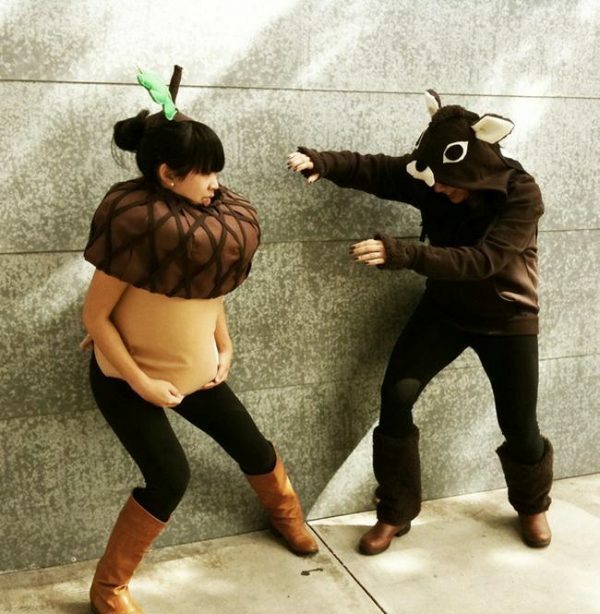 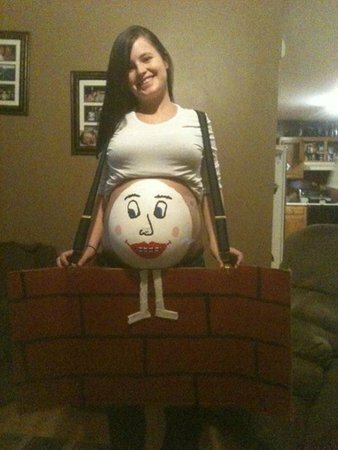 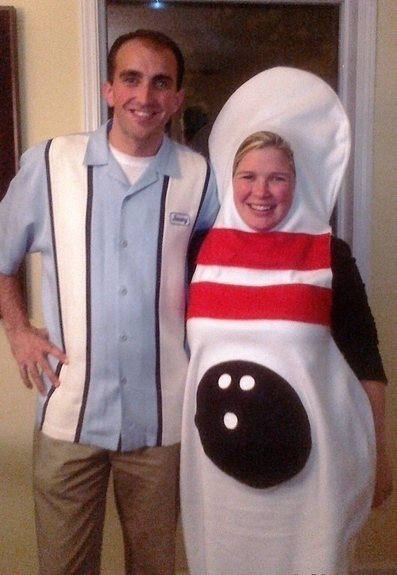 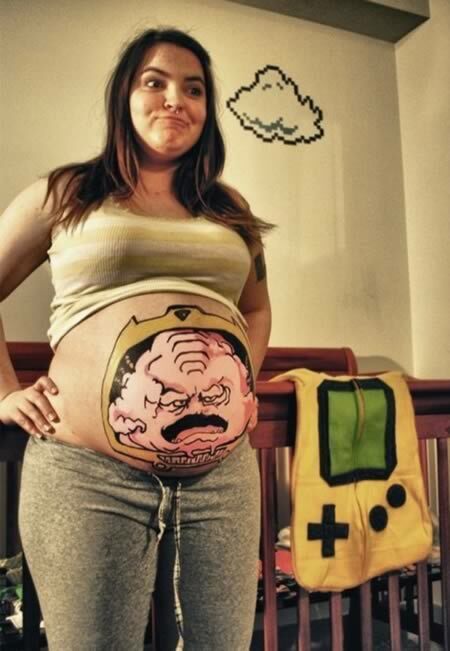 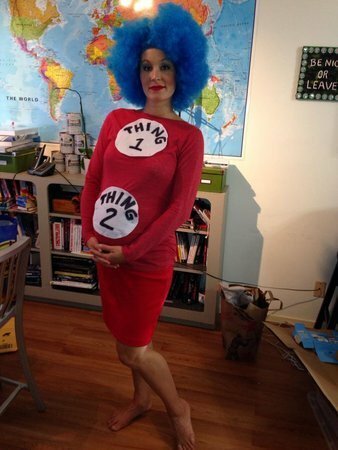 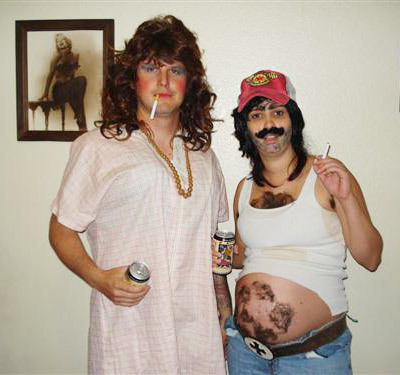 Here we have gathered 22 best Pregnant Halloween Costumes Of All Time.Â These maternity Halloween costumes show that how pregnant couples celebrate the Halloween season.